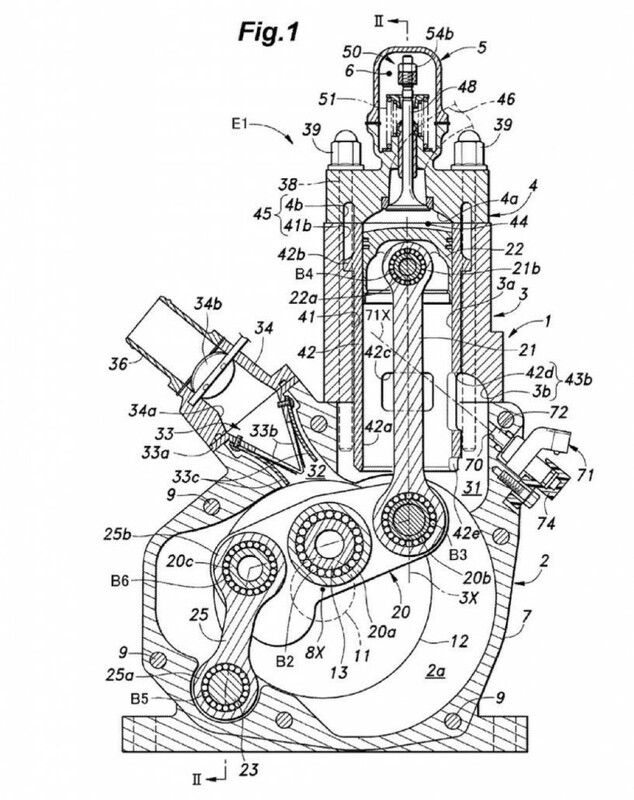 Motorcycle giant Honda has filed for a two-stroke engine patent in an attempt to revive the uncomplicated technology. 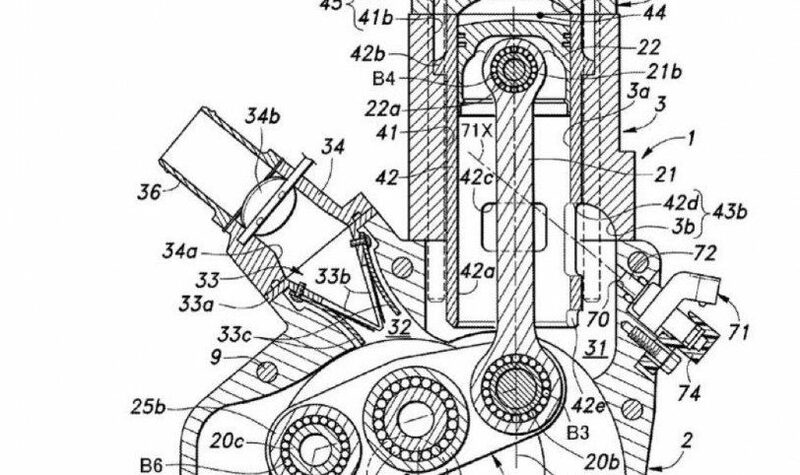 The patent document that was lodged earlier in July 2015 has shown a brand new two stroke motor that makes use of direct fuel injection for a cleaner burn and better piston cooling. 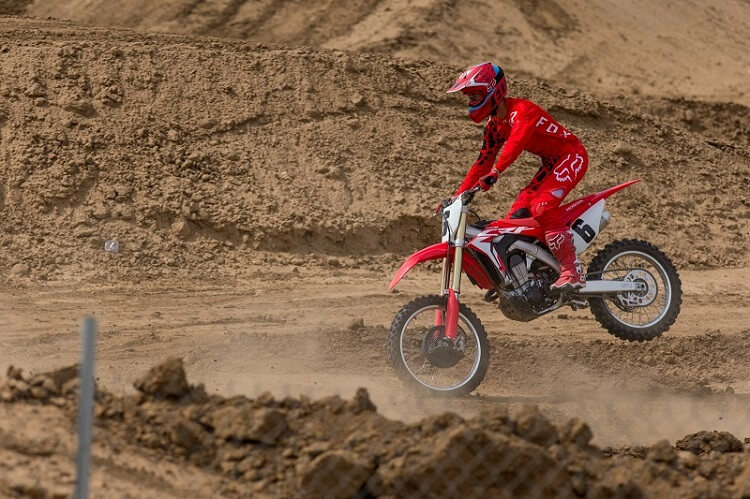 Two-stroke engines are lighter and easy to work on and pumps out a lot more power per cubic centimeter of displacement. 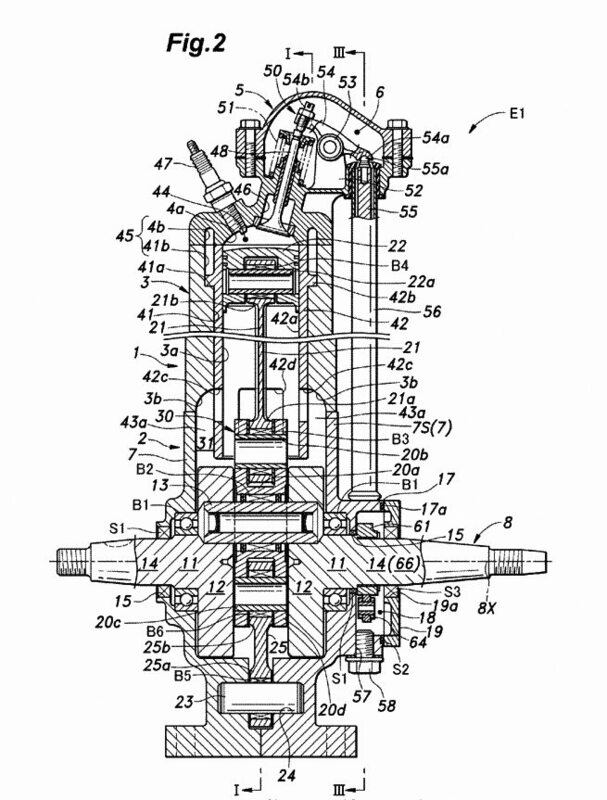 The patent filed has shown a two-stroke engine with a fuel injection system mounted on the back of the cylinder and points towards the back wall of the cylinder bore. 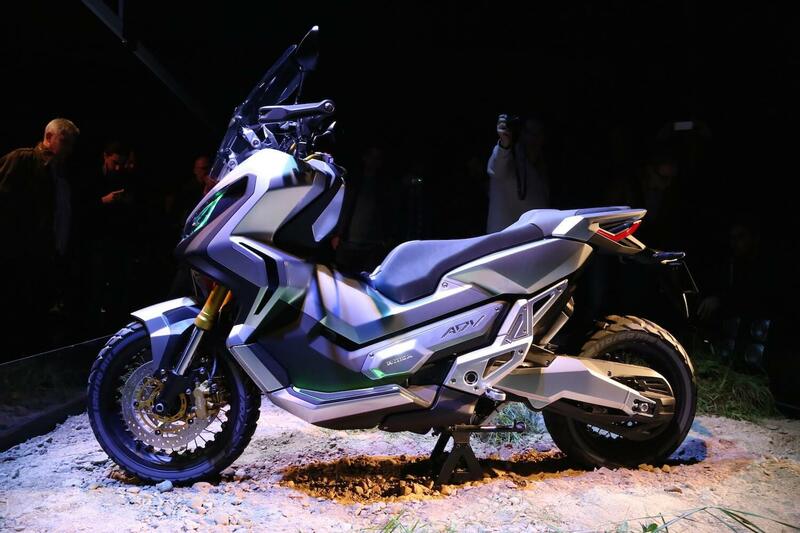 The company has hopes that the new design can help emit the complexity of other injected two-stroke designs. It will also help to bring the production and maintenance cost down. 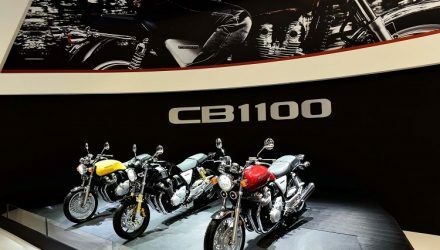 Reports say that other giants like Husqvarna and KTM are also ready with their two stroke engines and are waiting for the right time to debut. 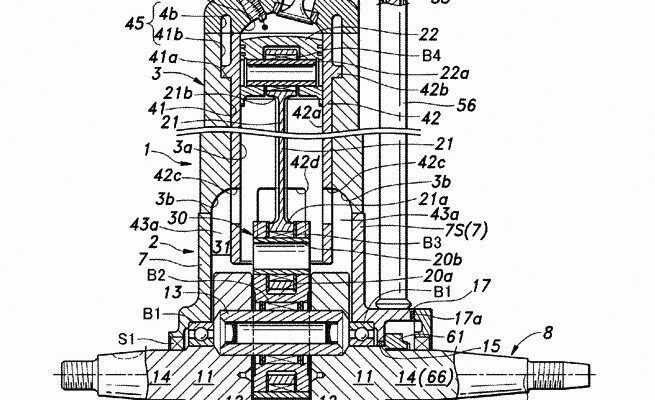 However, reports revealed that KTM is expected to have a more complex two stroke engine and that would also make them expensive like a heavy four stroke engine. 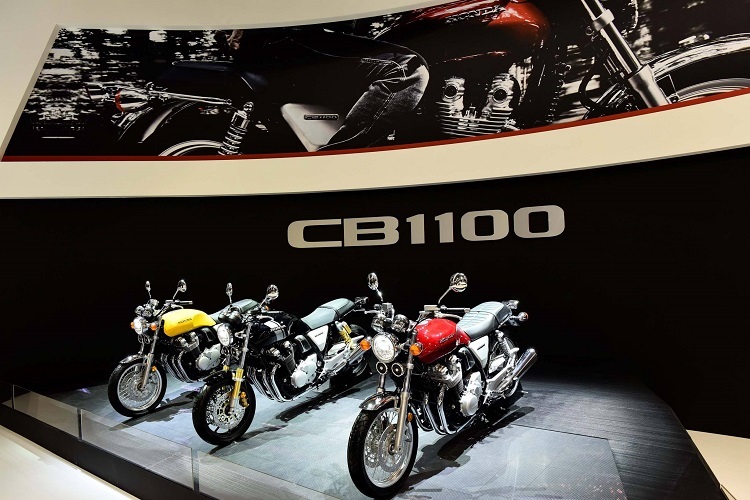 With the recent design, Honda has managed to break down some of the complexity and find a package that can work at the modern motorcycle landscape.